Capture this opportunity to own over 2.5 acres close in town. Renovation has begun on the former Harry Lloyd mansion in OP, close to Leawood on Nall is currently being renovated to a beautiful "Santa Barbara California, Spanish Colonial" style. 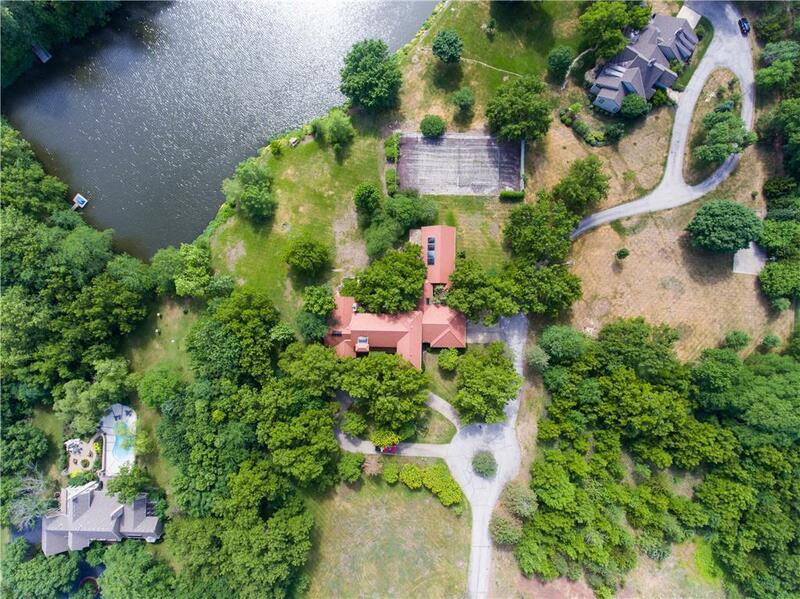 On a secluded private drive adjoining a private 10 acre lake well stocked. Buy now and add your personal touch to the renovation. Indoor swimming pool and outdoor tennis court, many other special features, too many to mention here. Must see! Directions: At the northwest quadrant of 151st & Nall. On the private street 150th street, west of Nall to see 5655 W. 150th St. This area is just south of Lionsgate. See construction out front or the new neighboring home.